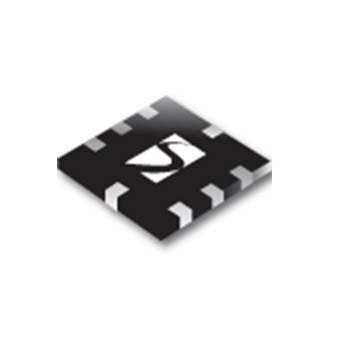 The SC560 is a family of dual output, ultra-low dropout linear voltage regulators designed for use in battery powered wireless applications. The SC560A, SC560B, and SC560C provide adjustable output voltages that can be set using two external resistors. Dropout at 200mA load — 200mV max.